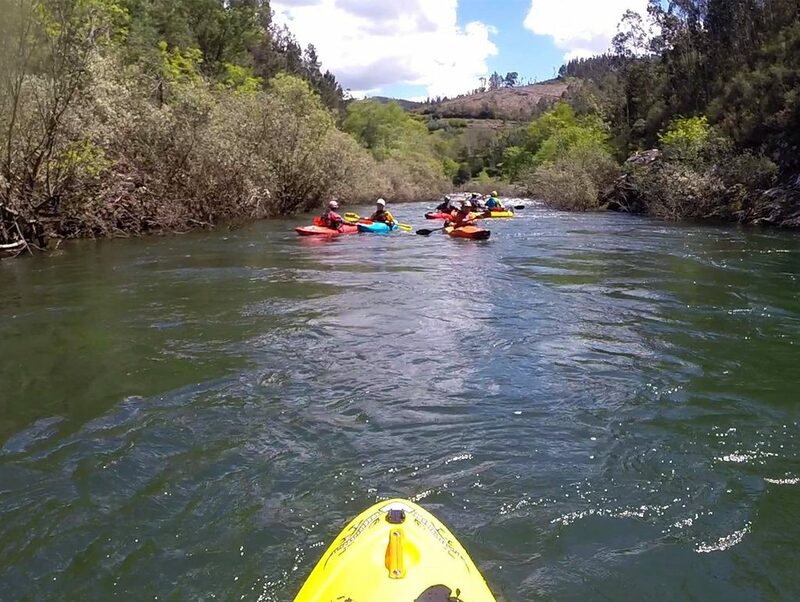 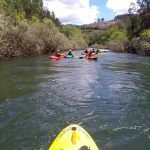 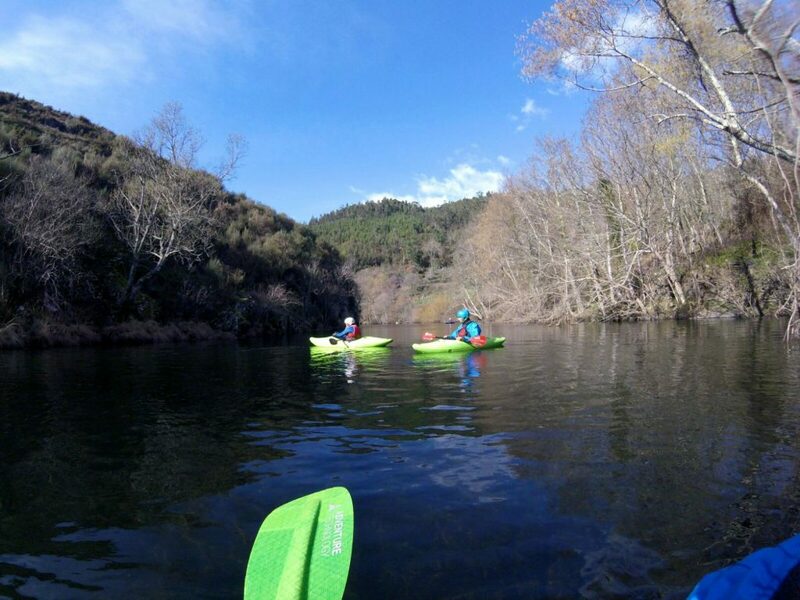 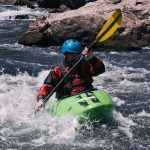 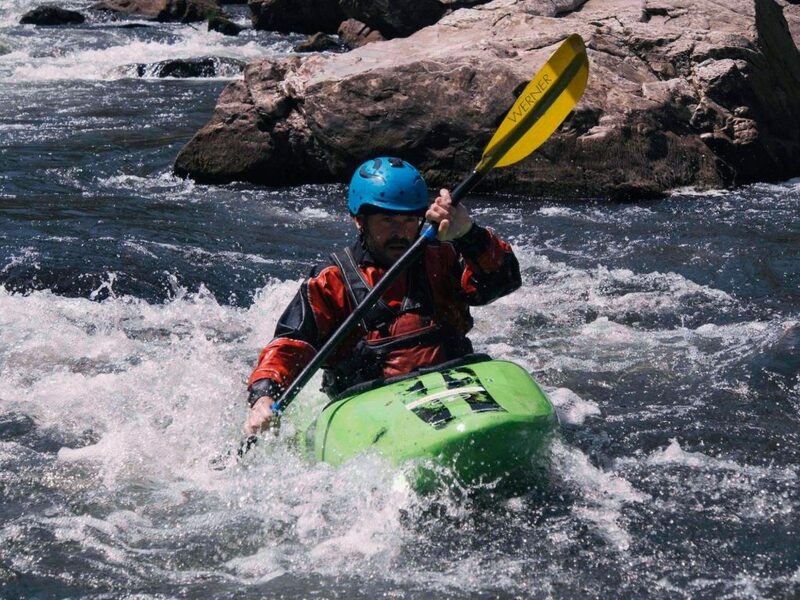 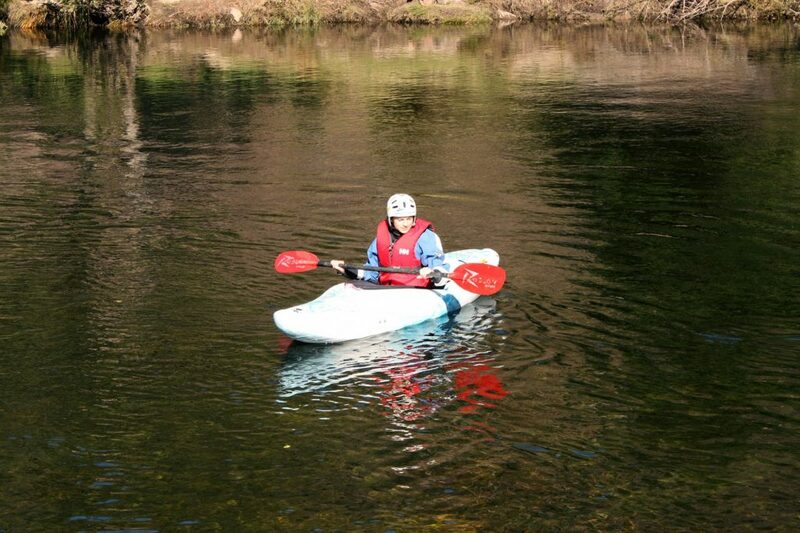 This activity is an one-day mini-course of white water kayaking on the Paiva River. 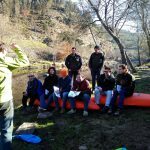 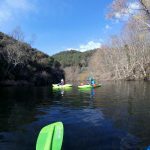 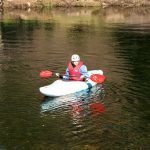 Under the instructions and accompaniment of experienced kayakers, the participants will have the opportunity to learn the basic concepts of this modality, as well as put them into practice in a real context, in the river. 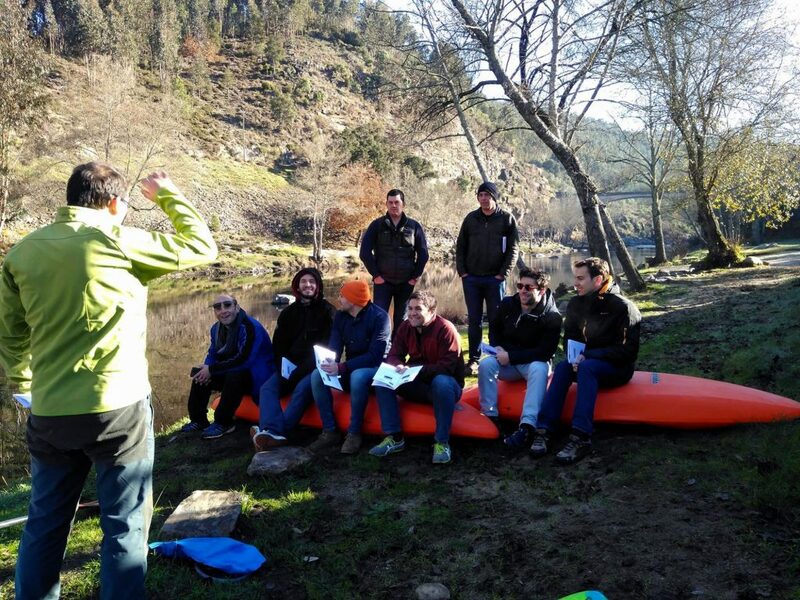 The day begins with a brief theoretical introduction, followed by some exercises in the water, where the most important maneuvers are practiced and you get to feel the river for the first time under the perspective of a kayaker. 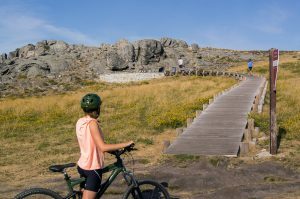 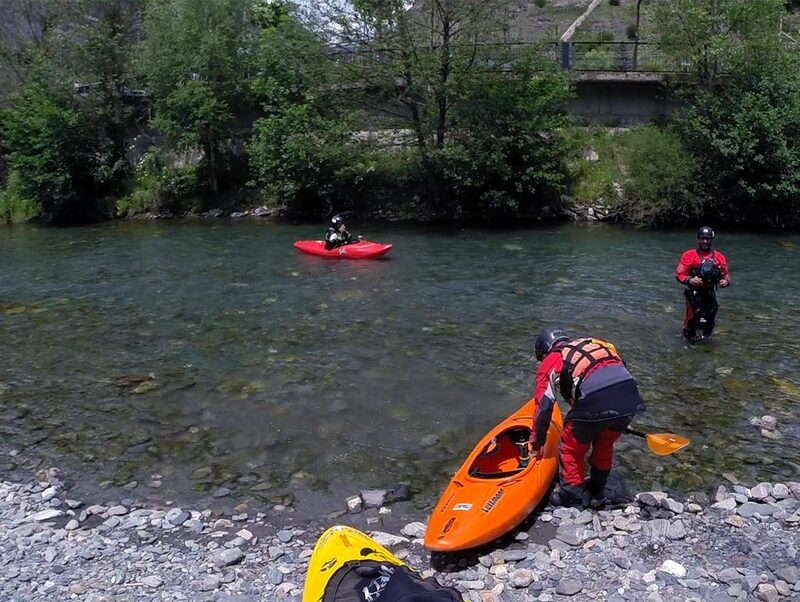 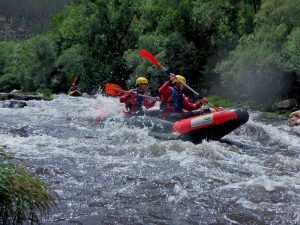 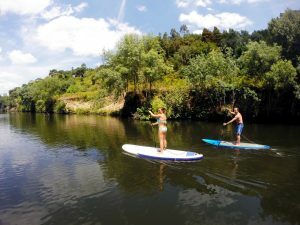 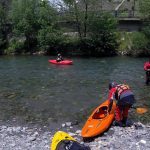 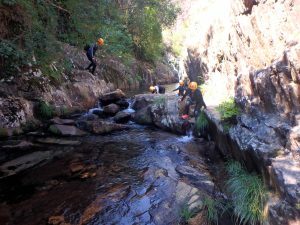 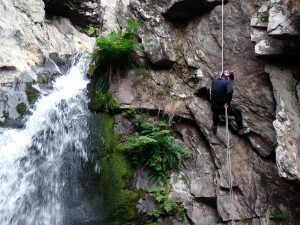 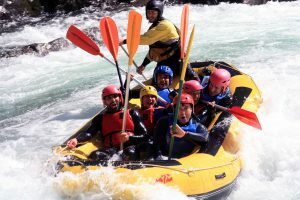 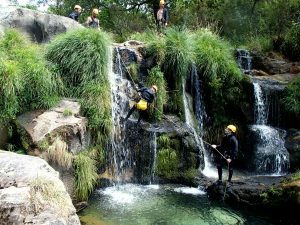 In the afternoon, after a light lunch to reinforce our energies, you return to the river to make a small descent, in a section suitable for beginners and with the accompaniment of experienced instructors. 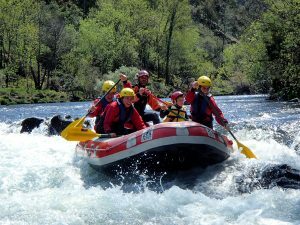 Come experience with us the most challenging and spectacular modality of white water sports!